After a satisfying run, the first thing I want to do pull on a cozy hoodie for stretching, lounging or meditating. 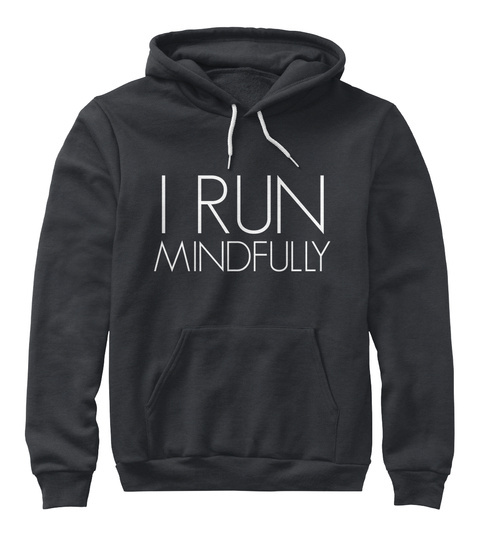 Our new limited-edition "I Run Mindfully" hoodie lets you be proud to be a runner who takes a mindful approach to her training and her well being. 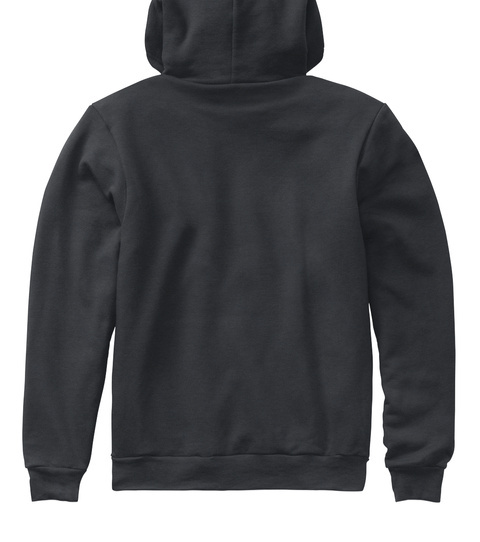 These hoodies run large, so you may want to size down.